Thanks to all the exhibitors and competitors, stewards, judges, sponsors and entertainers and visitors who helped to make the 2019 Show a success. 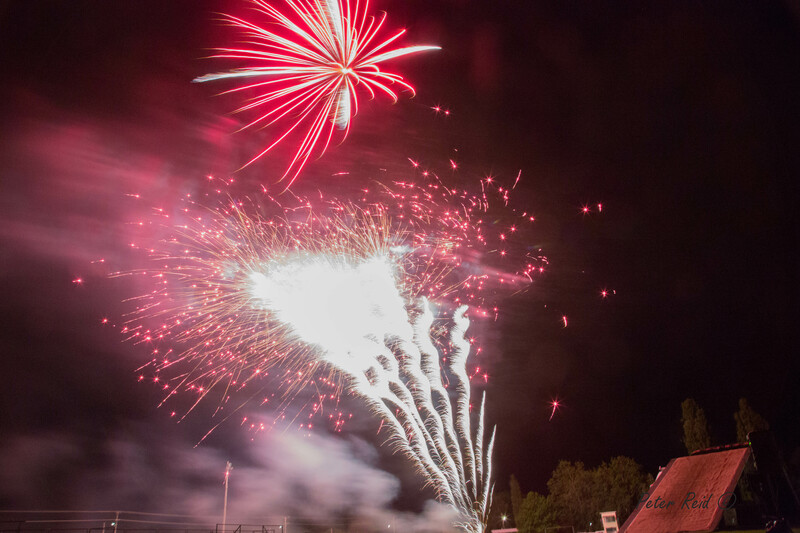 We hope you all return for the 2020 Tenterfield Show. 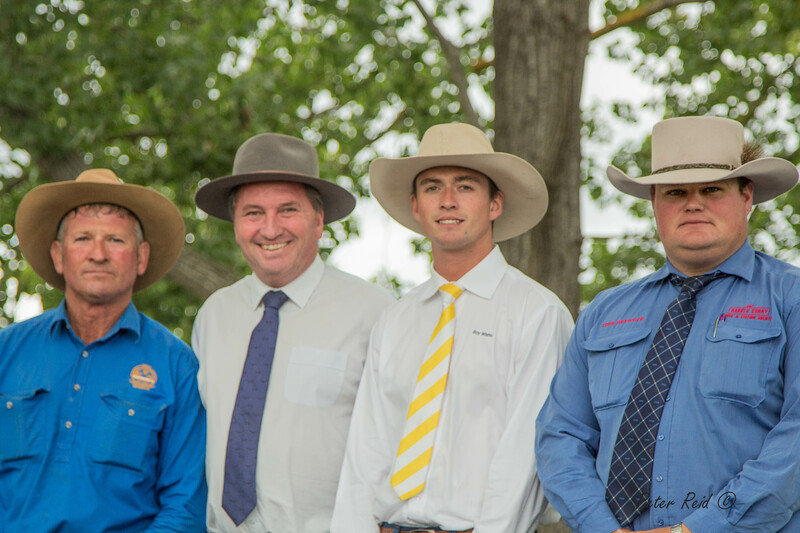 The Tenterfield Show is typical of the annual shows that many rural Australians have grown up with a mixture of agricultural exhibits and events, and a wonderful meeting place bustling with characters. Why Not Enter Something In The Show?